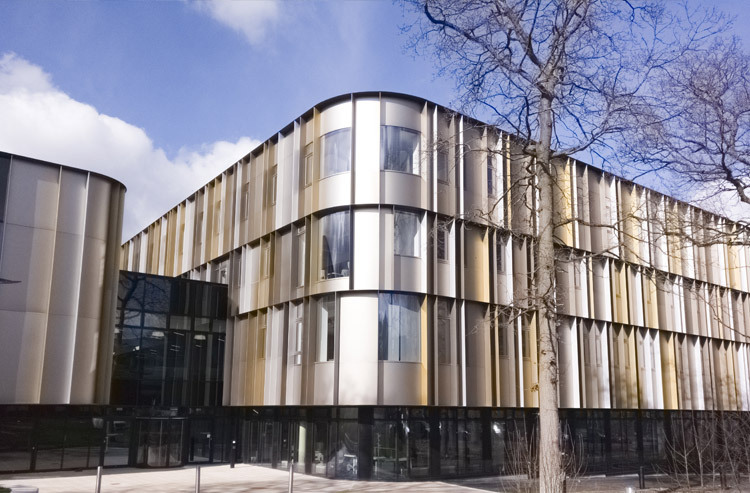 Kent Business School has joined Business Schools from across the world to establish and develop lasting cooperation among higher education institutions (HEIs) and private sector businesses. The project, which started in late 2017, will run for three years and foster closer working relationships between universities and businesses globally. Called Joint University Enterprise Learning, or JEUL for short, the project is designed to create symbiotic relationships between education and business. Already under way at participating HEIs, the JEUL influences universities by helping them learn from the entrepreneurial nature of businesses, utilising real-life case studies and experiences, feeding this information back into teaching and learning. This interdependency between business and education ensures that the curricula at participating institutions is addressing the needs of business, creating what the JEUL calls ‘Entrepreneurial Universities’. The ultimate goal of the JUEL project is to increase the quality of higher education in the business sector and increase its relevance to the real-life labour market and wider societal needs. Each of the HEIs involved in the project, such as KBS, is an active player in its local and regional area with close links to business and a deep understanding of its requirements from its current and potential workforce. By utilising links with business, each university involved in the project is actively identifying what skills and knowledge their students need upon graduation and is embedding it within their curriculum. In addition, student placements as part of their studies will provide case studies and direct learning experiences which will further enhance the quality of the HEI-business partnerships. Developing two undergraduate modules on the Enterprise Pathway and a suitable Virtual Learning Environment. More information about KBSs Business Partnerships can be found on our website. We will also continue to update you on the JEUL as it progresses.